No, we never have and never will. Here’s why. OK, but why would anyone ever buy something they can hear in full for free?  By default, fans can play tracks on Bandcamp only a few times in full, after which they get a dialog prompting them to buy. As the artist, you can up this limit, or remove it entirely, from your Profile page (you of course always get unlimited plays of your own tracks, but for the curious, here’s what the purchase prompt looks like). 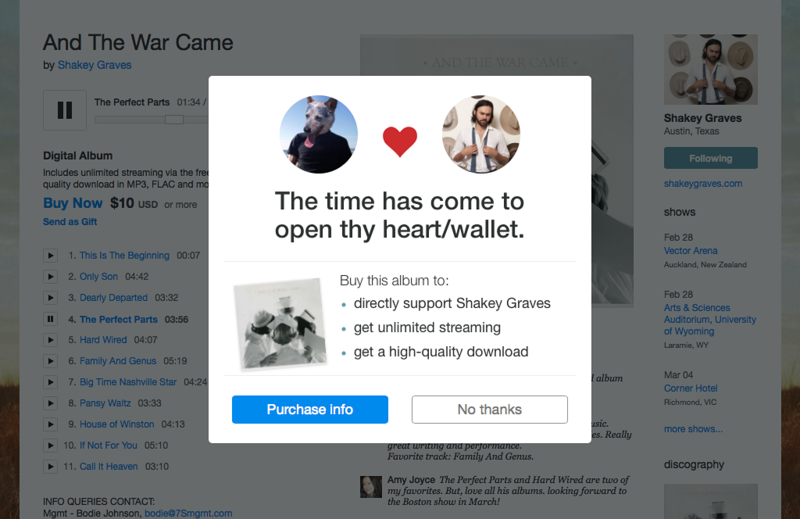 When a fan makes a purchase, they get unlimited streaming via the free Bandcamp app for Android, iOS and Sonos, an optional download in a variety of high-quality formats including lossless, and of course the satisfaction of directly supporting an artist they love.